Ep. 38 - M:I - Shooken It Enough! Episode 38 - M:I - Shooken It Enough! 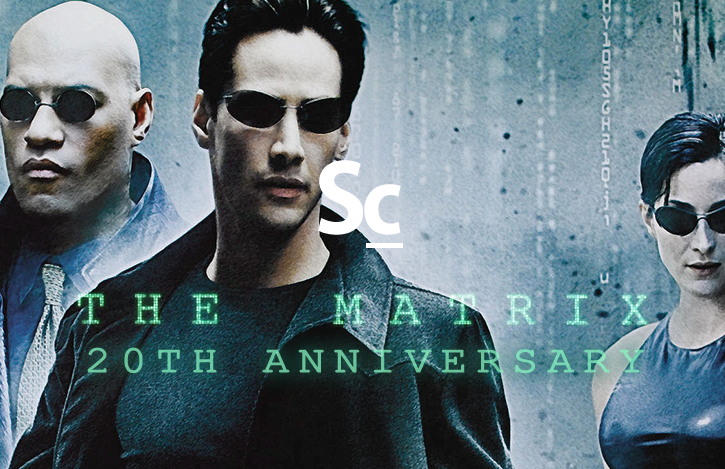 The crew breaks down MISSION: IMPOSSIBLE - GHOST PROTOCOL (the movie and the score) and discuss how it compares to ther previous films. Also, they sidetrack on Shore’s music in THE HOBBIT trailer and the Thomas Newman on SKYFALL bomb! 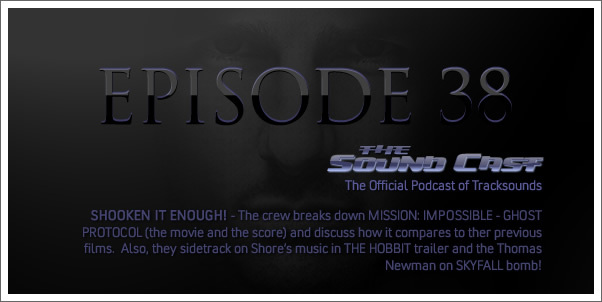 35:36 — Main Discussion: Mission: Impossible - Ghost Protocol and "pre-yond"
Ep. 39 - Oscars - I Think There's a Buzz!